The Enlighted team is gearing up for a great HIMSS19! We’ll be at Booth 8050 demonstrating how our revolutionary IoT Platform is transforming hospitals by improving the patient experience, while increasing efficiency and reducing costs for healthcare delivery organizations. 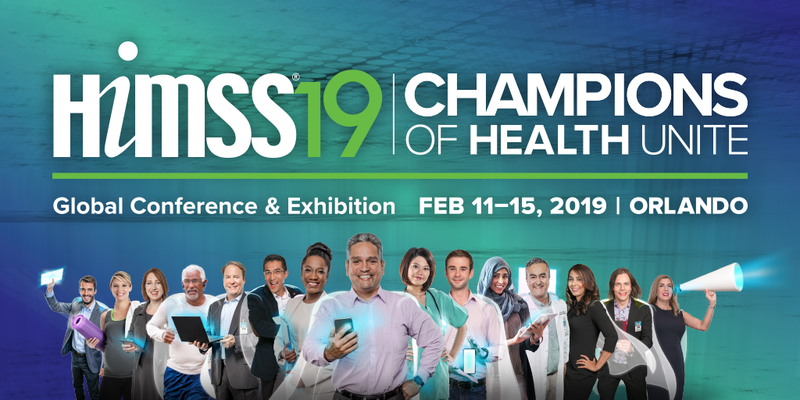 The 2019 HIMSS Annual Conference and Exhibition is recognized as the industry’s largest health IT exhibition. This year, the conference will take place from February 11-15 in Orlando, FL and will include over 45,000 attendees from 90+ countries around the world. Real-Time Location Services (RTLS) needs a new approach and we found it! Traditional real-time location services (RTLS) solutions have high costs, unreliable location information and a lack of scalability. Enlighted’s IoT Platform delivers RTLS services and more – and cost-effectively scales across the entire hospital. Our innovative approach places advanced IoT sensors in each light fixture in the hospital. The density of sensors produces reliable data, and by making each light intelligent, generates energy savings that can be used to pay for the RTLS infrastructure. To learn more about how Enlighted location services transforms hospitals, schedule a demo with our experts at HIMSS now or contact us to arrange a call or online demo.